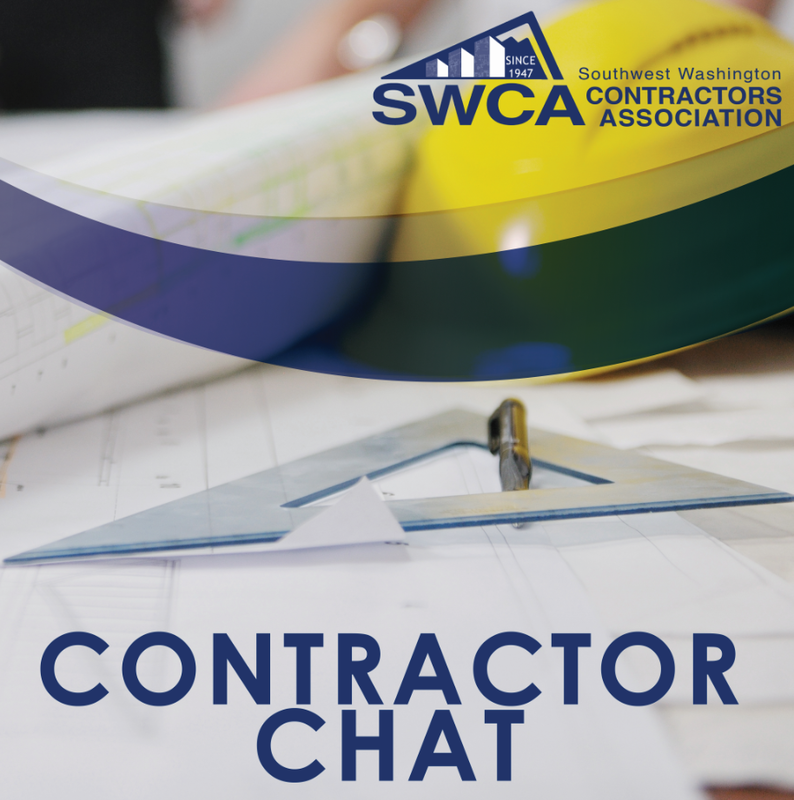 The Contractor Chat podcast is hosted by Southwest Washington Contractors Association. Each episode is 30 minutes or less so that you can stay up-to-date on the hot topics in construction without feeling overwhelmed. Have an idea for a topic for us to cover? Email Andrea now.